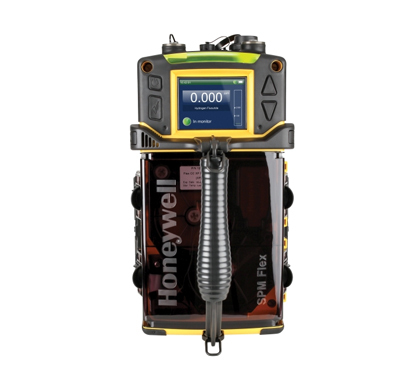 The Honeywell Analytics SPM Flex Chemcassette Tape-Based Gas Detector has been designed to help users respond to emergencies, suspected leaks and routine maintenance. The SPM Flex offers unmatched accuracy, easy operation and is suitable for challenging environments. Disruptions that occur in industrial operations can cost organisations millions of pounds. Many organisations don't have the correct tape-based toxic gas detectors which means that they don't have the gas intelligence required to ensure the safety of lives, compliance to regulations and the upkeep of operational uptime. 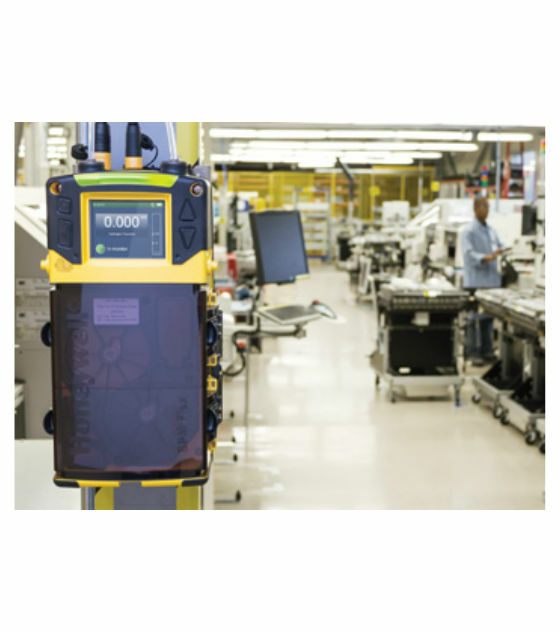 To help solve this problem, Honeywell Analytics have designed the SPM Flex which will help users respond to emergencies, suspected leaks and routine maintenance. The SPM Flex offers unmatched accuracy, easy operation and is suitable for challenging environments. The SPM Flex can be used as either a fixed or portable device. It can detect the ultrasensitive gases inherent in your operations, including hydrides, mineral acids, diisocyanates and phosgene. The tape technology of Chemcassette indicates the presence of gas promptly and accurately, with a physical record. 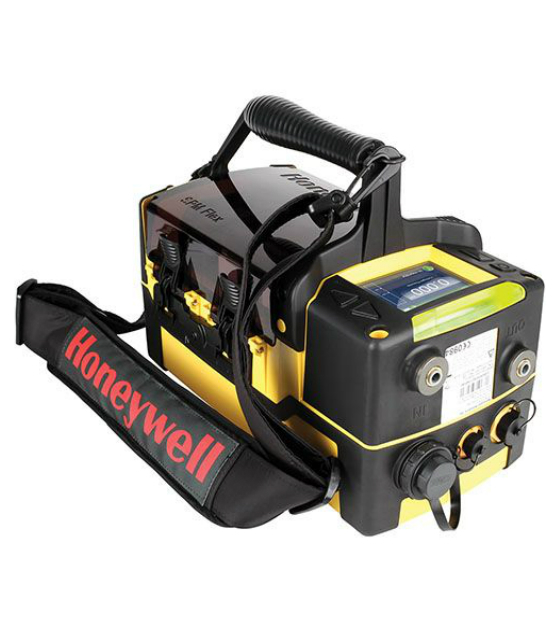 Honeywell Analytics have designed the SPM Flex in a particular way that makes it easy to pick up and use, even when workers don't use it everyday, so it is ready for use instantly when required. *Chemcassettes marked with asterisk are dual use items and should not be sold to restricted countries.